All through January, we will once again be welcoming close to 1,200 students from our region’s seven local elementary schools as part of the MON Tremblant (MY Tremblant) Program. True to our 75th anniversary pledge to make the mountain and its snow sports accessible, we’re inviting participants to enjoy a free day of skiing with their classmates. Now in its third edition, the program has allowed over 3,000 new skiers to discover Tremblant so far. 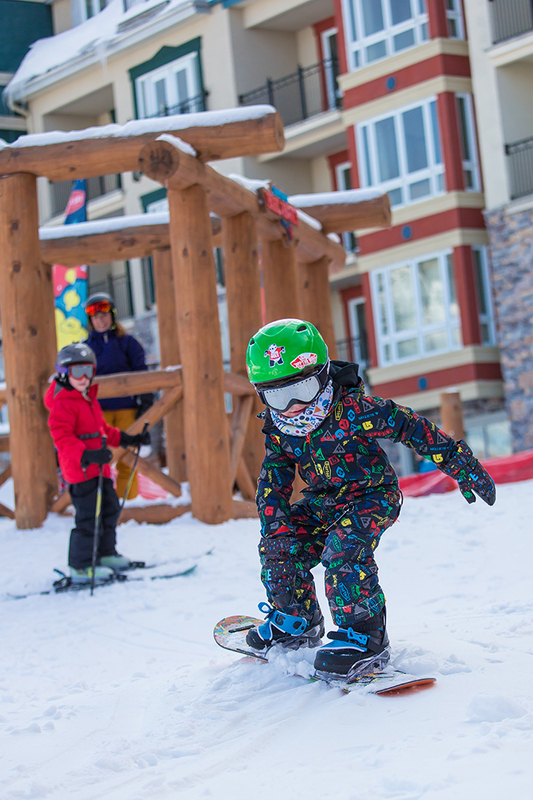 During their day, kids will enjoy free equipment and a 2-hour ski lesson. All students will also get a customized MON Tremblant membership allowing them to hit the slopes for a price as low as $10 a day and enjoy a 50% discount on lessons and equipment until the end of the season. Two of their accompanying adults will also receive a discount on day lift tickets. From the Mont-Tremblant Ski Club foundation created by Curé Deslauriers in 1934, until today, the passion for skiing continues to be passed down to youngsters from generation to generation. 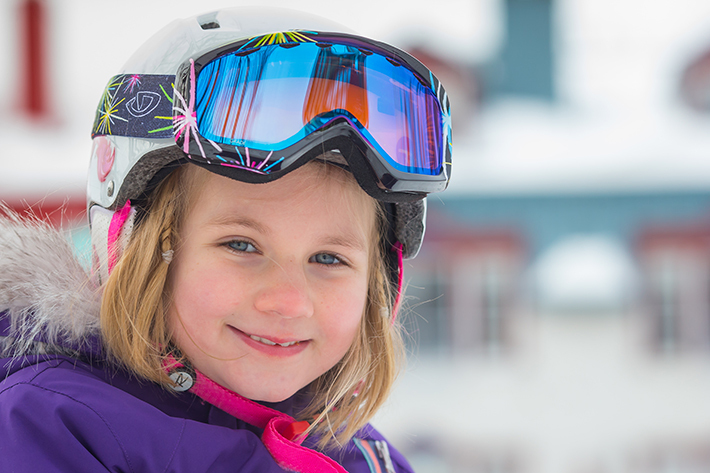 More particularly this year, Tremblant takes on the challenge of making ski more accessible to all kids of the region in order for them to feel a sense of belonging to the vast playground, we know as the mountain. “Not only does it allow some youngsters to discover the mountain that is just around the corner from where they live, it also exposes them to a sport they may not have otherwise tried. We are proud of the program that encourages physical activity and the great outdoors, while developing a new generation of skiers,” says Annique Aird, Vice-President of Sales, Marketing and Communications. Mountain biking, a year-round sport!